Play around and make an item! It’s free to mint a basic ERC-721 smart contract that you own — and it only takes 30 seconds! Forget about coding a smart contract if you want to tokenize an item, or make your own NFT trading card game. Now you can! Mintable’s beta offers so many possibilities, you have to try it out to see what you can do with it. What can you create using Mintable? Mintable lets you create a digital item that you can sell for cryptocurrencies on NFT marketplaces. So you can take a picture, some characteristics, give it a name, make it rare, and sell away for a profit. With each smart contract you can create multiple tokens and these tokens can be used to represent your digital items. Here is an example: You are a graphic designer and you can make really cute or scary monsters. 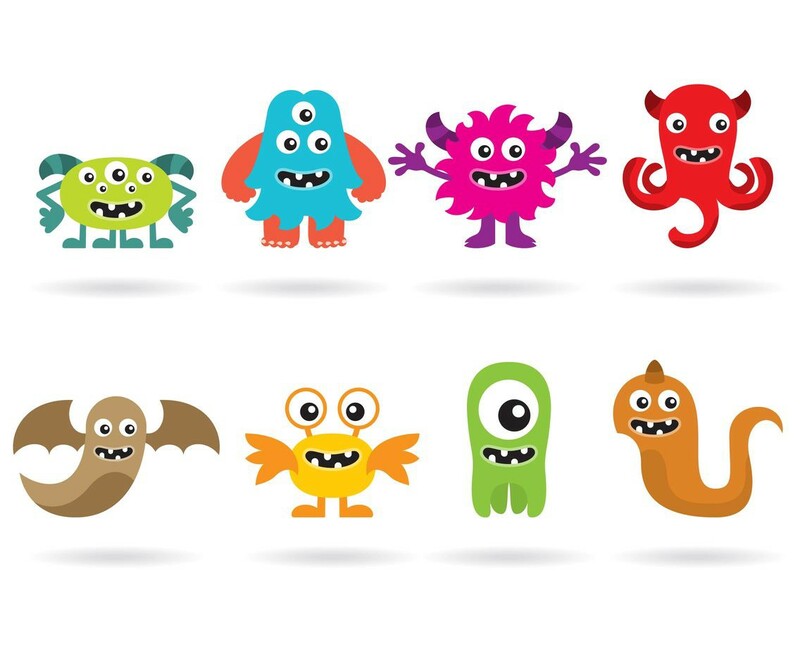 You make 50 of these unique cute things, and create a smart contract using Mintable called “My Scary Monsters — Limited Edition 2019”. Then each token, is actually a picture of each one of your monsters. You can sell each token for whatever price you’d like, and if someone wants it — they can buy it! If you promise to only make X amount — or have a social media following — users will find value in your creations. These types of tokens are best for people who have social media followings like Youtube creators, Twitch Streamers, or Twitter personalities. Mintable also lets you manage all of your current digital items you have — such as any Gods Unchained Cards, Axies, Blockchain Cuties, CryptoRome Items, Crypto Assault units…. And the list goes on. It’s the easiest way to transfer, browse, and interact with your digital items — guaranteed. 3 clicks to transfer an item and it doesn’t matter if your wallet even knows about your token (some wallets don’t display your items, but as long as you own it, it will work)! Dapps like crypto kitties and Marble cards have their own smart contracts and tokens however what the tokens represent is already predetermined. In these DApps the tokens you own are restricted in what they represent; Cryptokitties tokens represent a line of code and Marble Cards represent a web link. Mintable is unique because it allows you to create and own the smart contract. You decide what the contract is for and you choose what the tokens represent and how many there are. So how can you use these tokens in the real world? Events — We will be at many events in the next coming weeks in Asia. If you are going to any of the asian blockchain conferences, please reach out to us and lets meet up!